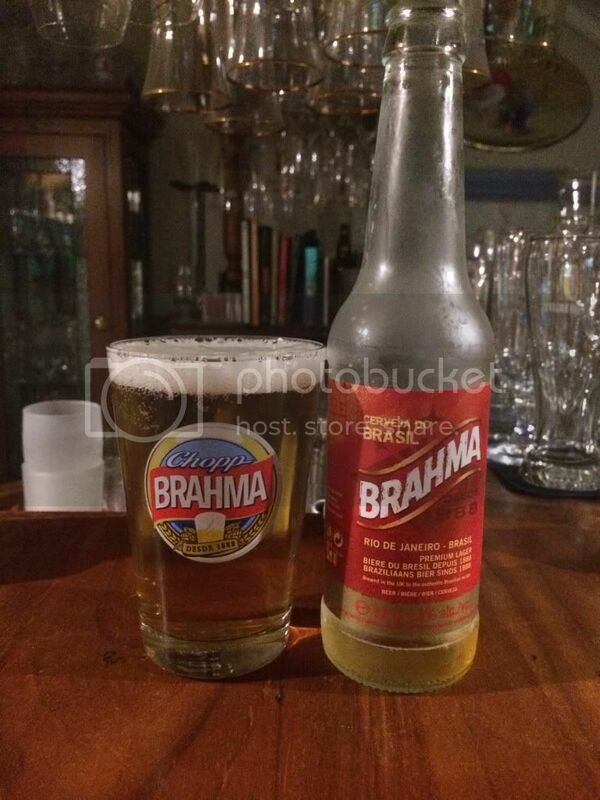 Today I'm bringing to you Brazil's national lager, Brahma. Now before my Brazilian readers jump down my throat, I know you guys have much better beers than this but there are only so many that make it over here. No surprises on the colour of the beer here, you could see it when you bought it thanks to the stupid bottle. Brahma pours a very translucent yellow straw colour. The head that is produced is minimal and fades incredibly quickly, to the point that after a minute there is not sign that there ever was a head. Really disappointing lager appearance. The aroma is surprisingly good for a macro lager. There is a good malt body and some grassy hops which appear to give off good bitterness. For me the most pleasing element of the nose was that despite the trip from Brazil to Australia in a clear glass bottle there was no noticeable skunking. The importer has obviously done a good job with this. Brahma also tastes a bit better than the appearance would have suggested. Initially there are good grain flavours, which aren't too sweet, before some grassy hops kick in. These impart lots bitterness, more so than your average macro lager, and as the beer warms there are some mildly spicy hops that begin to show through. It's lightly carbonated but definitely slots safely into the drinkable category. After a disappointing start I actually got left with the idea that Brahma isn't a bad beer. It's not in the slightest bit sweet, which is the one thing I hate in lagers and the lowish (while still sufficient) carbonation made it very drinkable. Are there better lagers? Of course! Would I drink this again? Yes. What would I recommend it for? 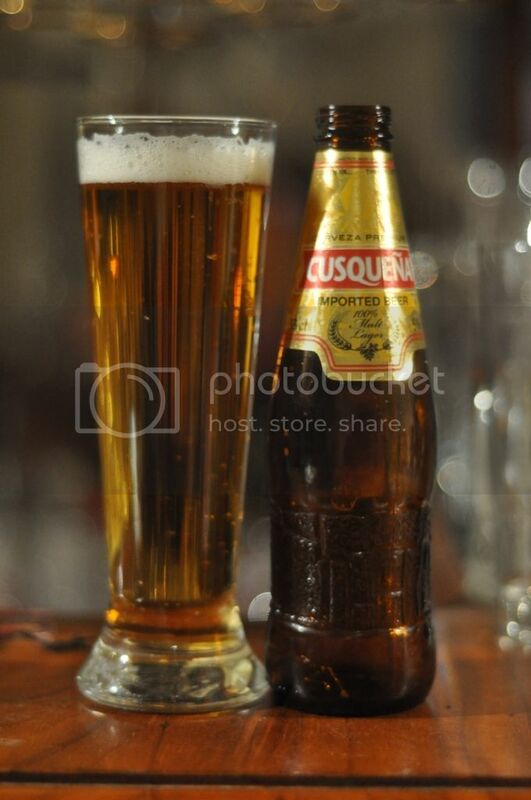 If you want a Brazilian beer for a themed event or to try a Brazilian beer.